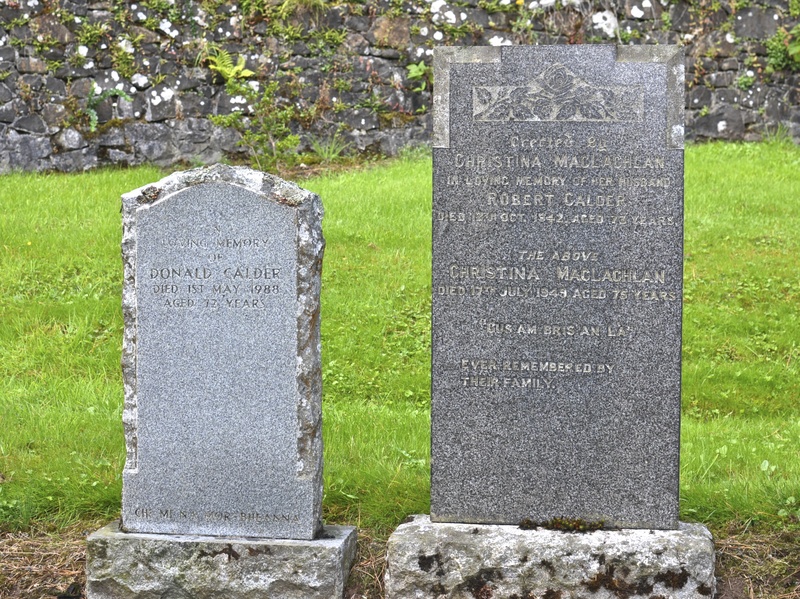 So my Father and Grandfather and other relatives are buried in a cemetery on the hill above Clachan. I went to pay homage. 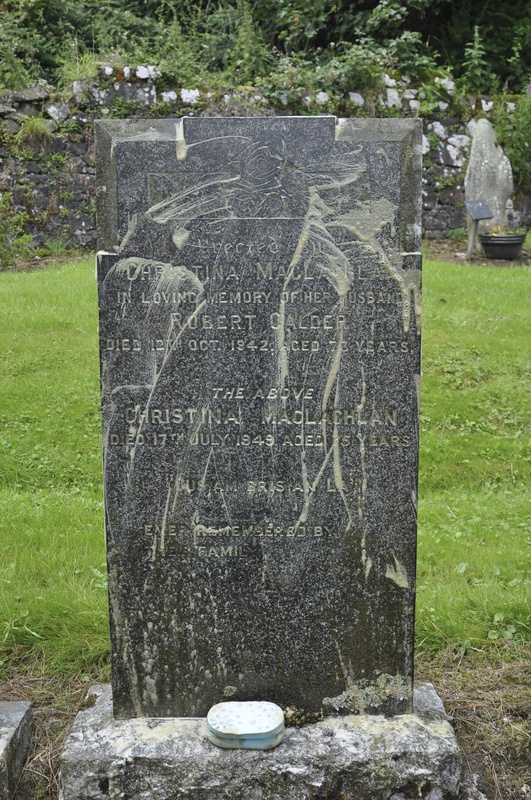 To my dismay, my family tombs were besmirched with seagull faeces and encrusted with lichen. 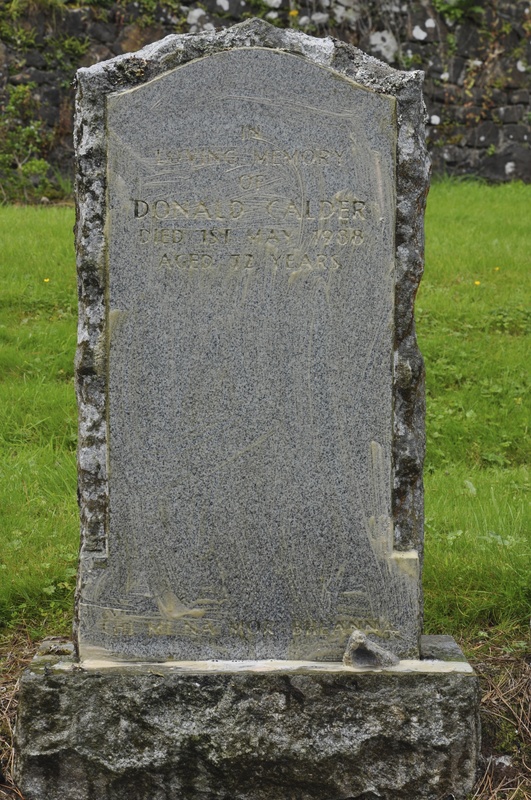 My Grandfather’s and Grandmother’s gravestone is no longer legible due to vegetation and decay. Ancestor worship is big on Okinawa and I believe I have been infiltrated. 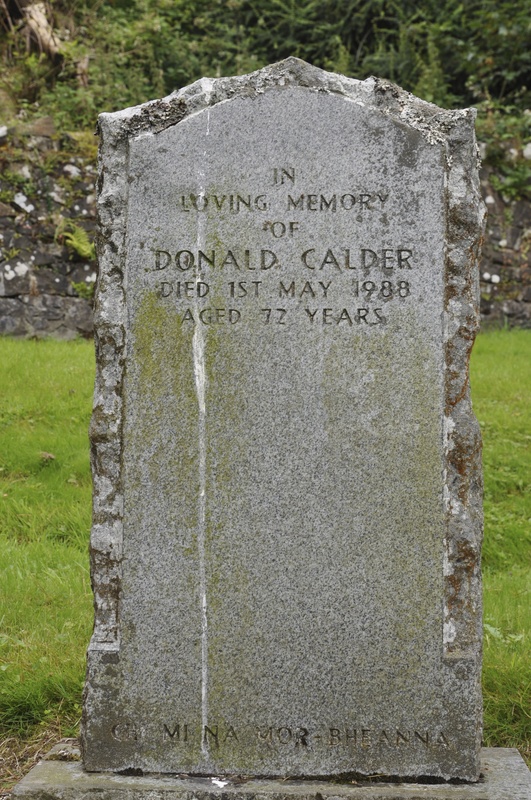 At the sight of my neglected family tombs, my nostrils flare, my blood pressure rises, my sinews stiffen, so I get a bucket of hot water. It’s unpleasant to work in and smelly for you too. Stall cleaning should be a daily task. 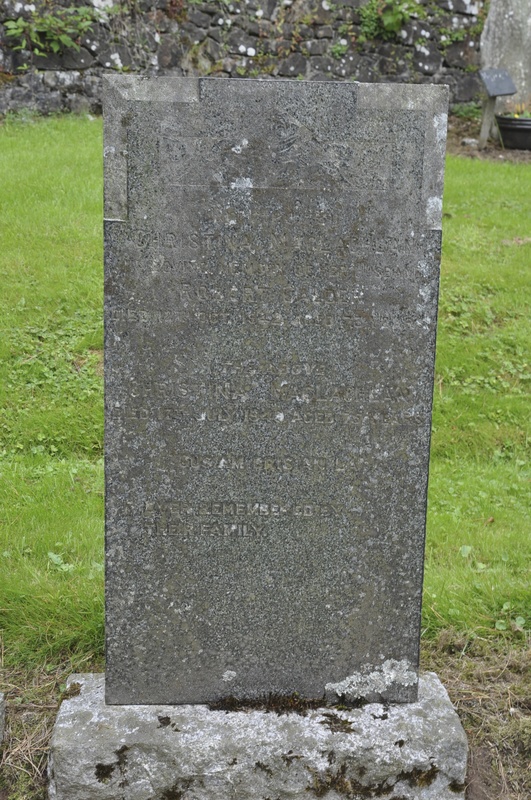 It is very pleasant to sit in a Highland cemetery gently scrubbing your ancestors’ gravestones. It is also not something I have done before. So this was very enjoyable. Gus am Bris an La.